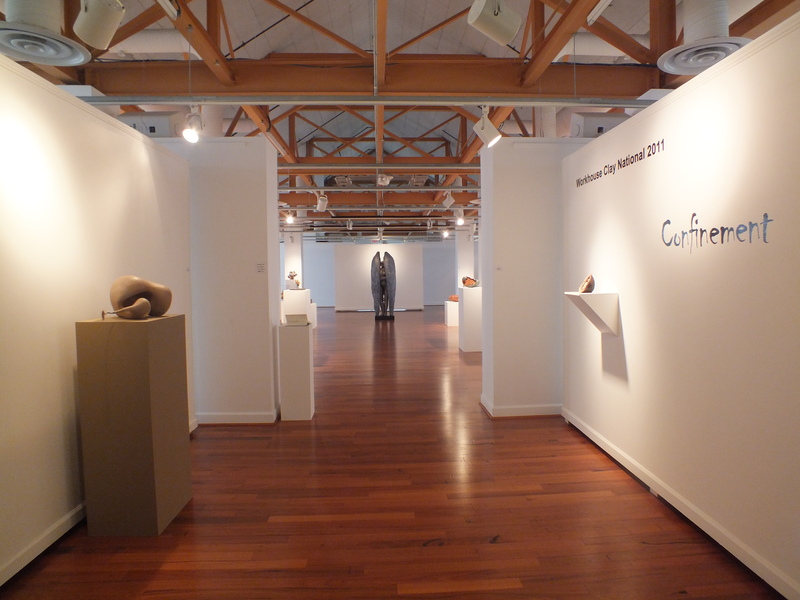 « Craftforms Exhibition at the Wayne Art Center. 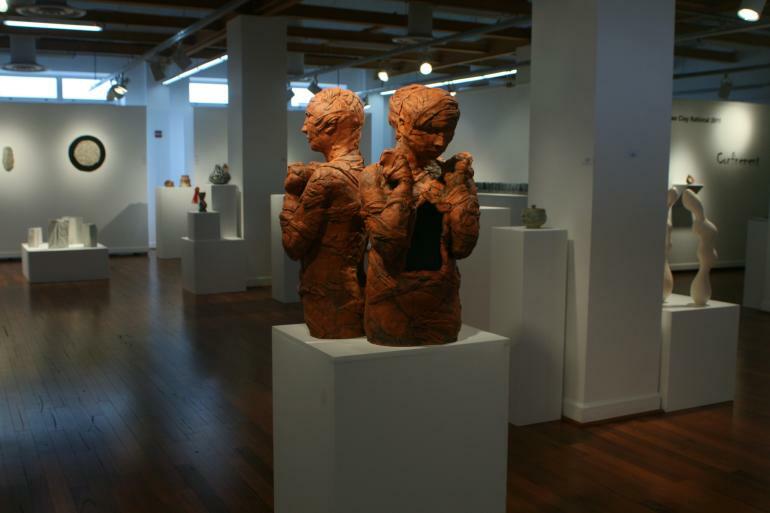 Images from the Workhouse Clay National. 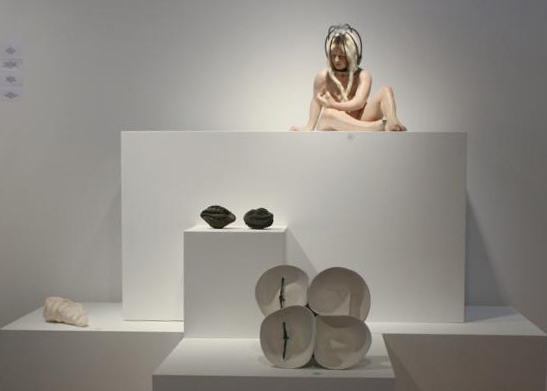 This entry was posted on October 19, 2011 at 4:23 pm and is filed under award, clay, Debra Fleury, Workhouse Art Center. You can follow any responses to this entry through the RSS 2.0 feed. You can leave a response, or trackback from your own site.